The team takes on the case of an ailing groom-to-be who harbors undisclosed secrets from a previous relationship. As his fiancée tries to get answers to her many questions, a frustrated team winnows down the possibilities. 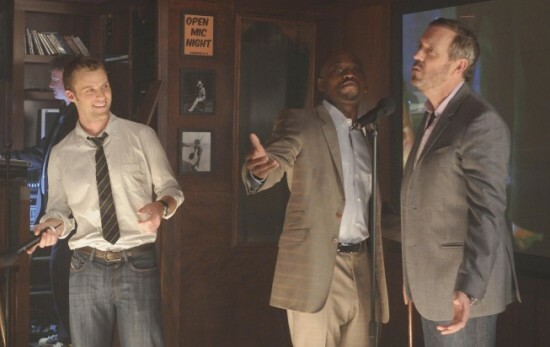 Meanwhile, House spends extracurricular time with his Princeton Plainsboro colleagues, performing a karaoke rendition of a Gladys Knight & The Pips classic with Foreman and Chase.